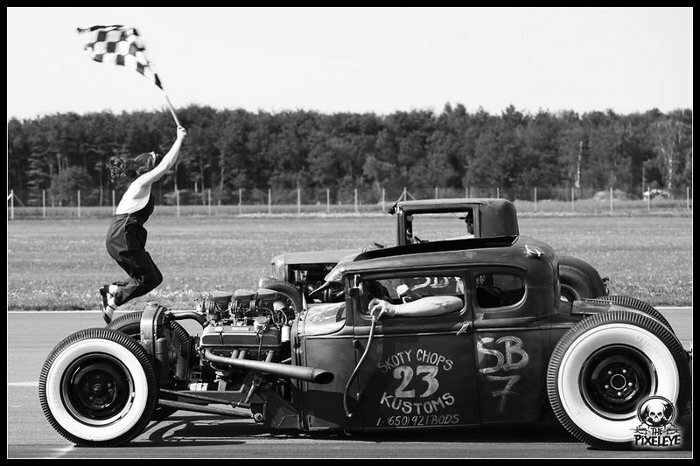 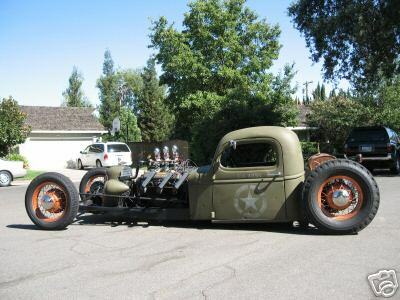 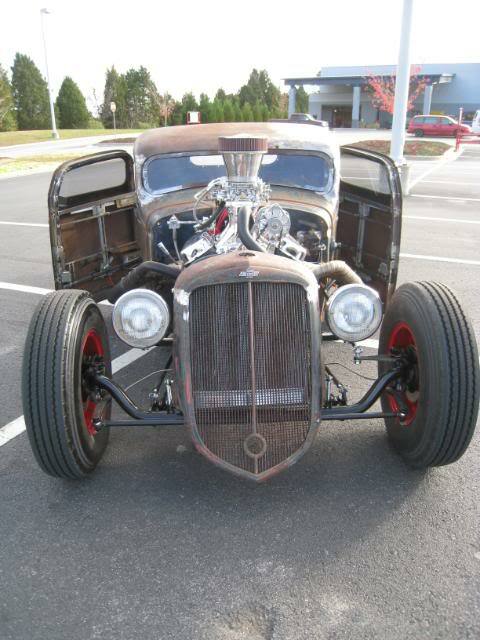 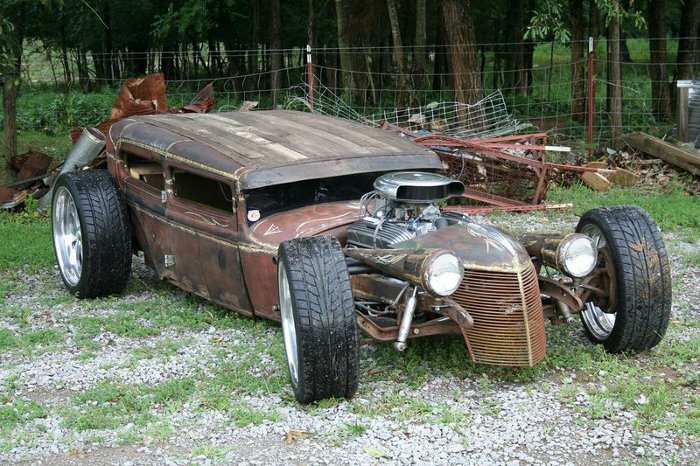 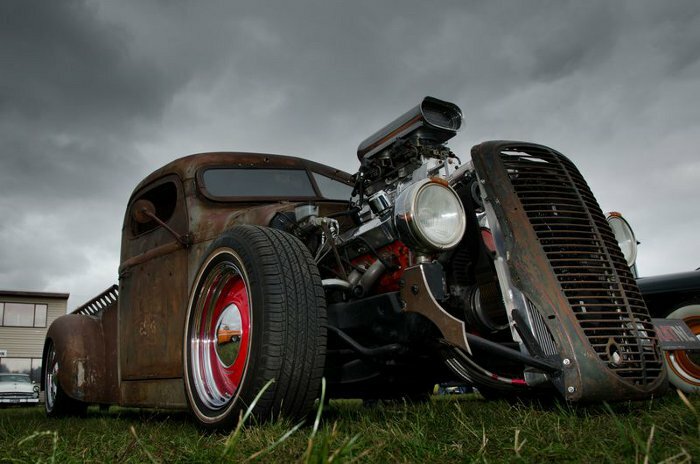 Basically, a rat rod is a custom car that, in most cases, mimics the early hot rods of the 40s, 50s, and 60s. 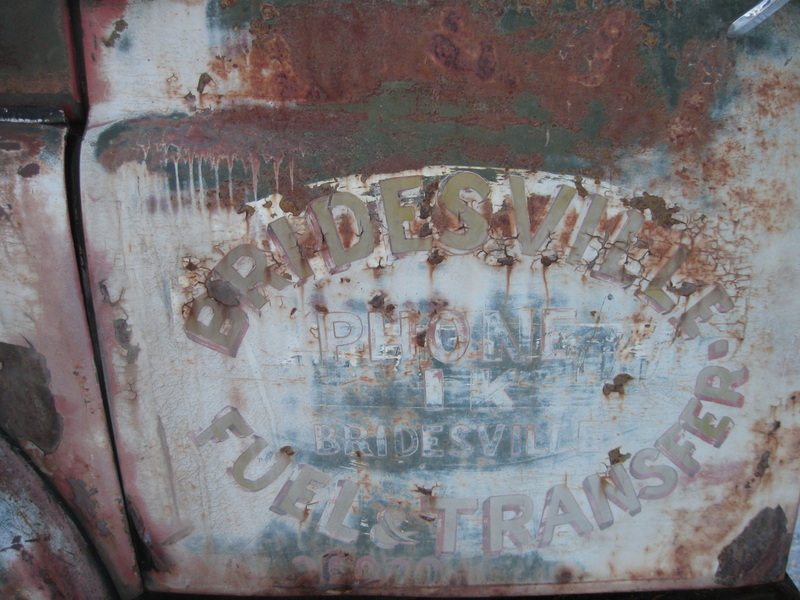 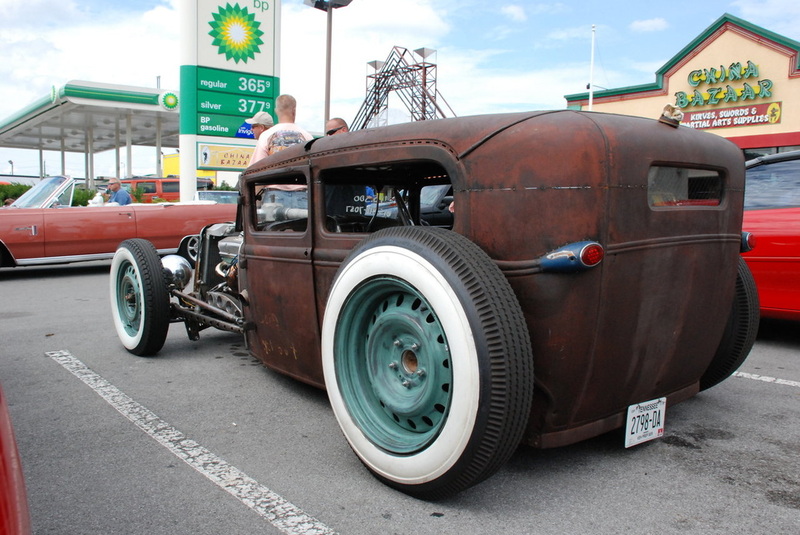 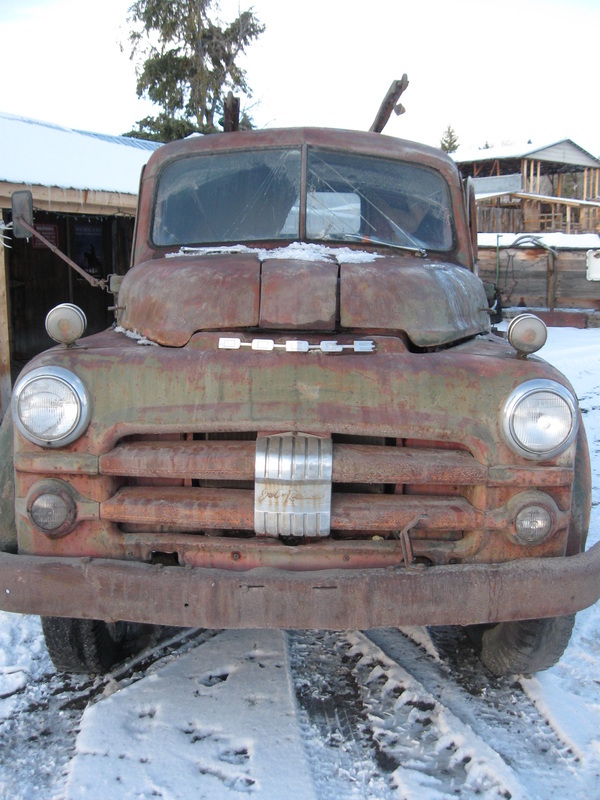 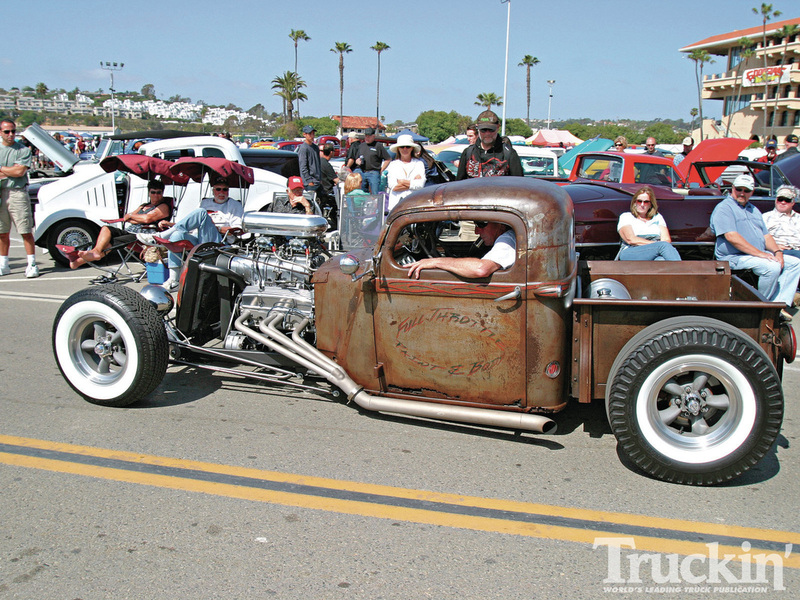 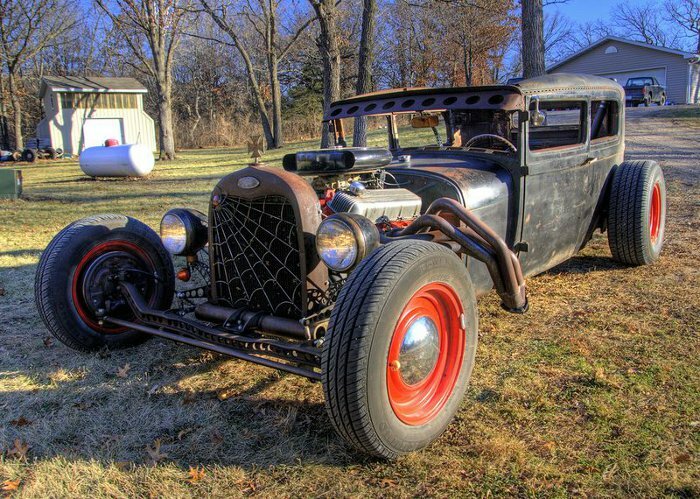 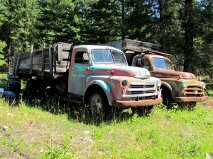 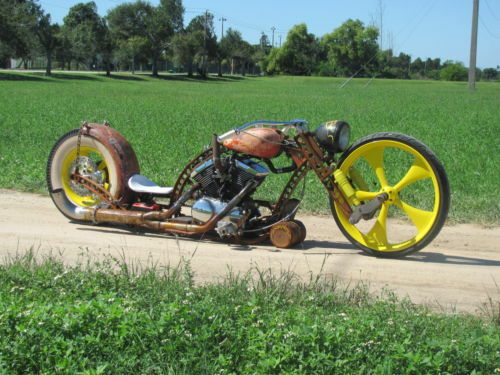 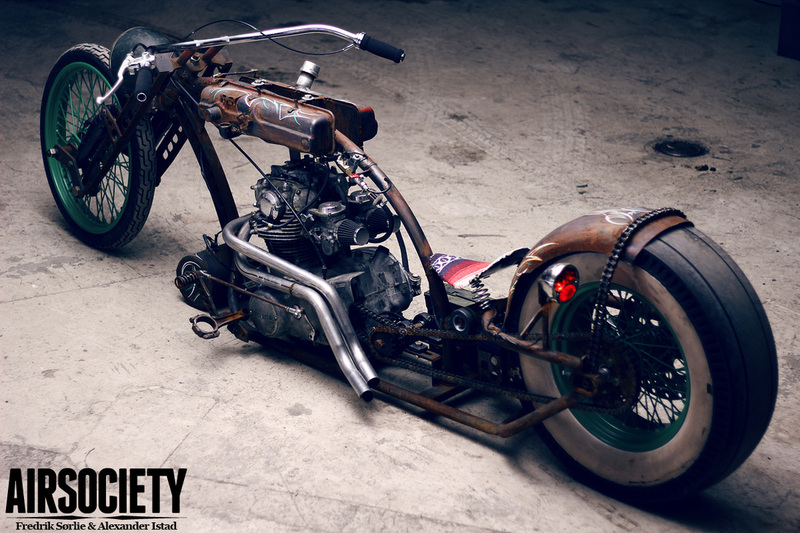 Who could imagine these rusty jalopies, dubbed “rat rods” would become a whole subculture? 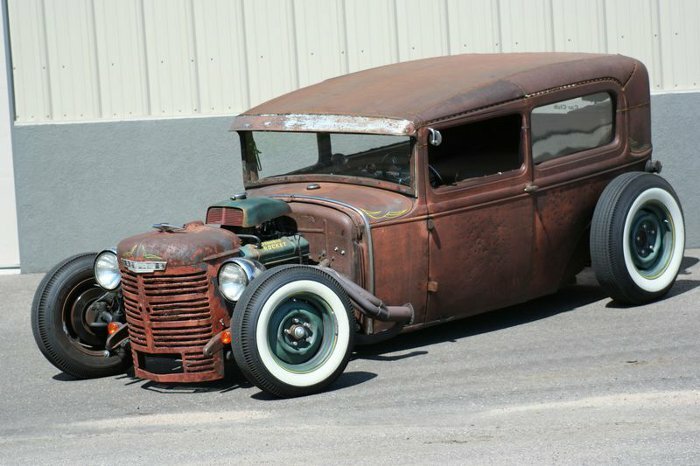 Rat rodding has become popular all over the world and those that build and enjoy these cars have adopted the term in a positive connotation.